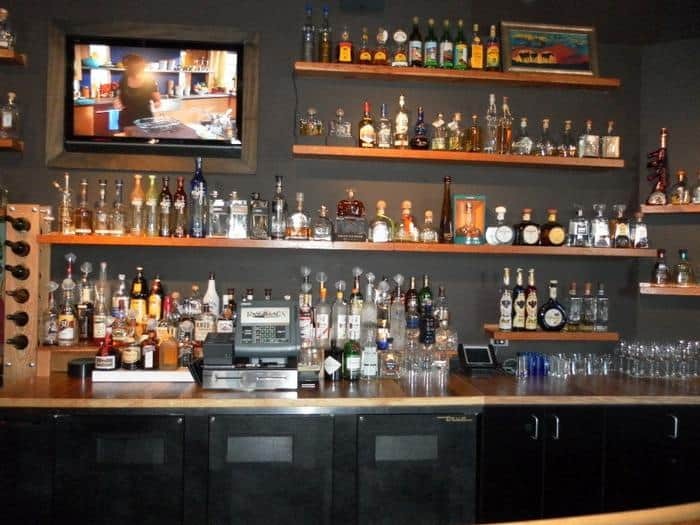 Pasqual’s Restaurant at Hilldale Mall, which opened in 2007, chose to expand its bar and increase seating for diners. 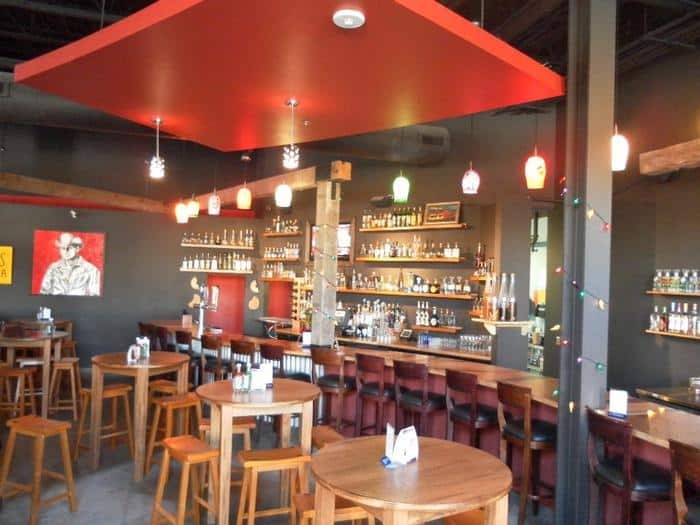 In order to make room for the expansion, KSW demolished the existing café space and extended the bar 25 feet. 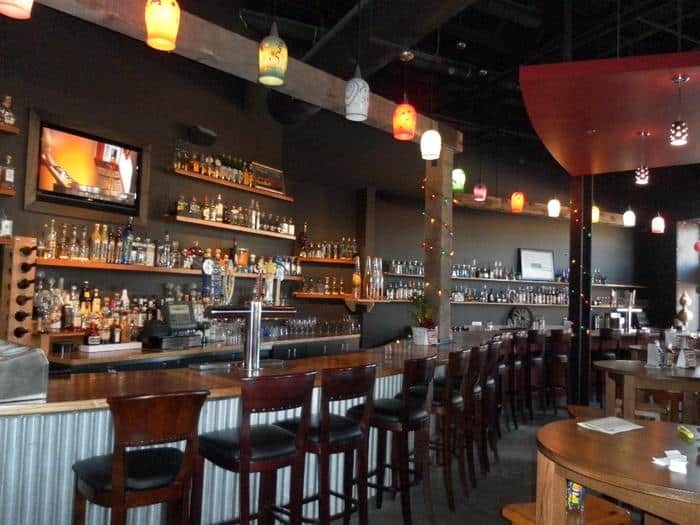 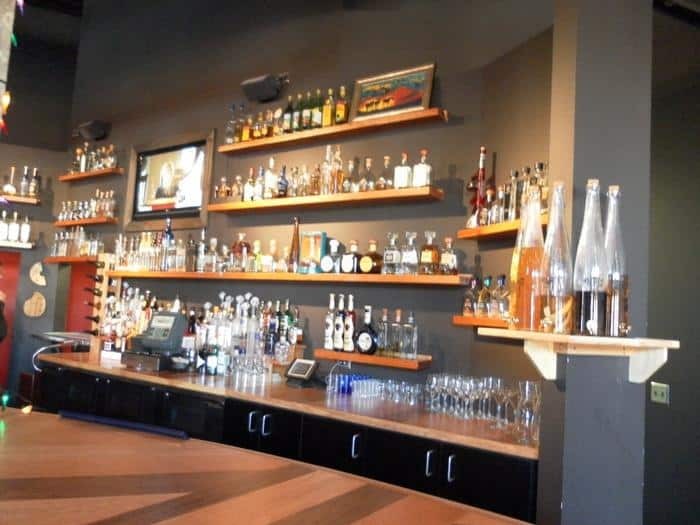 Custom shelving and cabinetry, banquet seating, stained concrete floors, a rustic wood bar top, bright colors and vibrant lighting have turned this space into a real southwestern style tequileria.